I believe this can be the nature of our endeavors into Personality Tests. We often focus on the primary character traits of our personalities missing the comprehensive nature of our Whole Identity. What if your Enneagram was supposed to comprise ALL nine numbers? What if you functioned with NINE wings? What if we could overlay neurology directly onto the entire Enneagram and explain how your entire brain functions? What if the Trinity could also be correlated using the same diagram and test results? These are just a few of the questions we will answer in the Whole Identity Profile Enneagram Workshop. 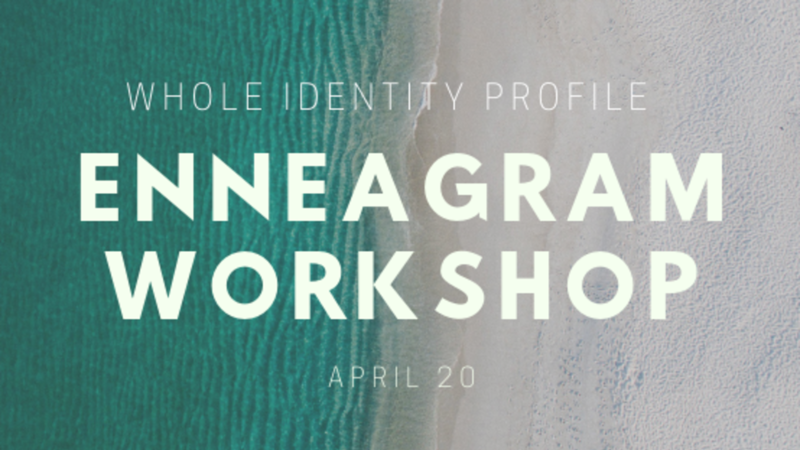 The Whole Identity Profile (WIP) is a truly comprehensive and unparalleled science-based scoring method for discovering and defining your entire Enneagram. The WIP method utilizes neuroscience, practical application and spiritual direction to provide you with measurable and meaningful steps to pursue the healthiest version of yourself. The WIP will provide you with weighted statistical measurements for all three triads, all nine numbers, as well as nine wings. You will walk away with a global picture of your unique identity. Additionally, we will discuss the physical, mental and emotional health implications and applications with the pursuit of tangible spiritual well-being. You will walk away from this workshop with the most in depth understanding of your own Enneagram along with steps for greater understanding and purpose. In order to walk through this novel scoring method and Whole Identity Workshop you must come with your RHETI results. This is a comprehensive Enneagram test offered by the Enneagram Institute. The WIP is scored using the results from the RHETI. You will need to have those results, taken the test, before attending the workshop.